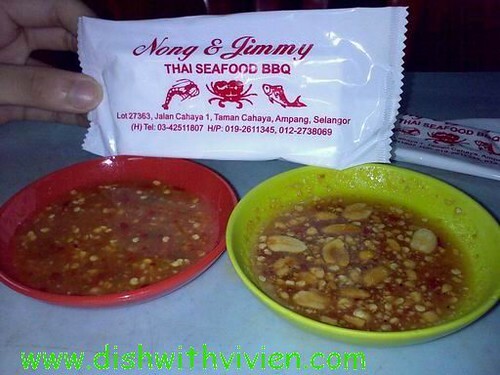 Nong & Jimmy situated in Ampang. Spicy sourish chili sauce to the left, and sweet peanut dipping sauce to the right. 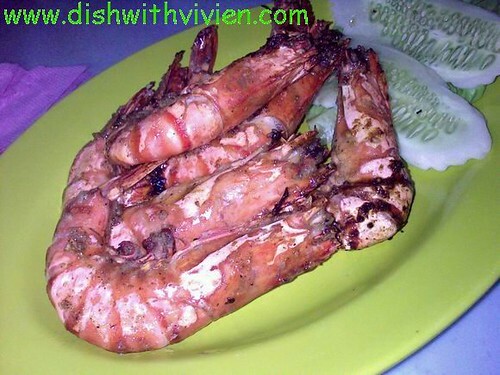 Barbequed prawn, although taste delicious is quite oily, very fresh. 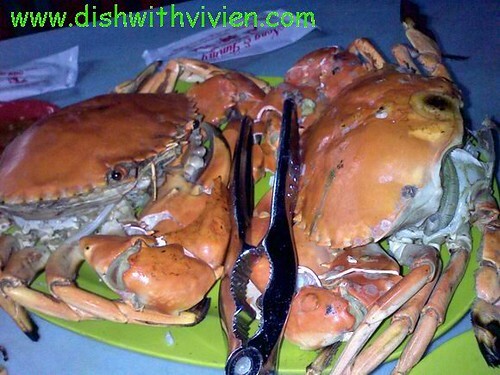 Star of the restaurant, also my favourite, BBQ crab without any seasoning and oil, maybe just a bit of salt, very nice. Above is about 1.3kg, they selling 1kg for RM40. 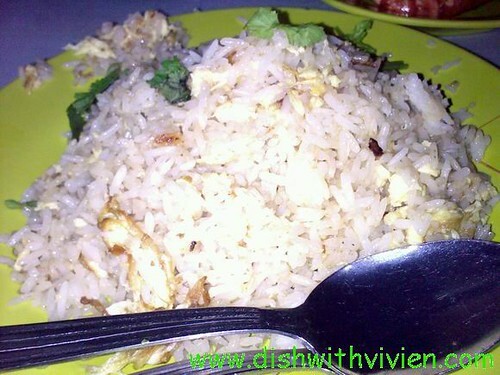 very delicious thai food, worth a revisit.